Ragusa is known as “the City of bridges” for the picturesque structures that cross a deep george that divides the city in two halves. In 1693 a massive earthquake destroyed the city almost entirely, killing more than 5.000 citizens. The reconstruction took place in the 18th century and the city was divided in two big neighborhoods: “Upper Ragusa”, located on a plateau and “Lower Ragusa”, known as Ragusa “Ibla”, built on the ruins of the old city, according to the Medieval urban plan. 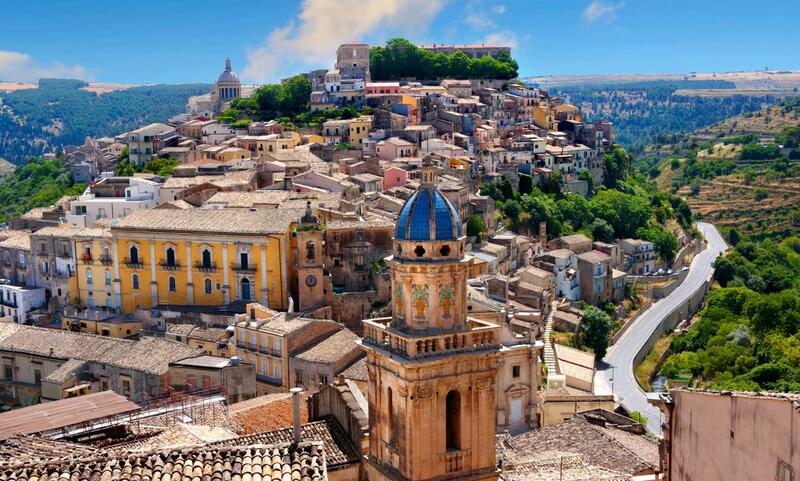 Writers, artists and economists, however, have also called Ragusa “the island on the island” and “the other Sicily”, because of its historical and socioeconomic context that is strongly different from the rest of Sicily.